You have now found the Red Viking Helmet! 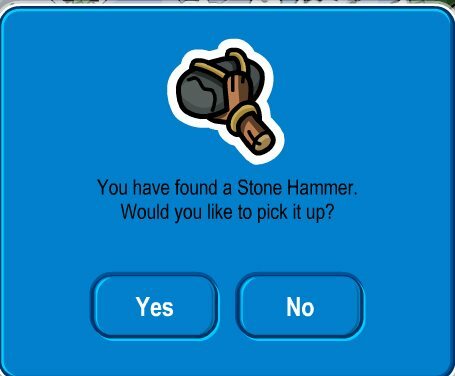 You have now found the Blue Viking Helmet! You have now founf the Big White Scarf! You have now found the Blue Fuzzy Hat! 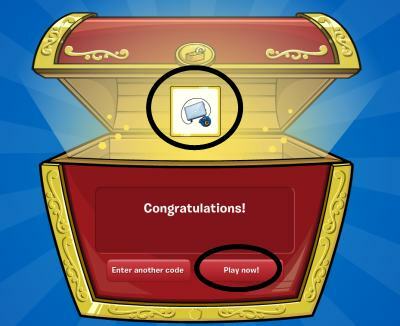 You have now found the Puffle Pullover! You have now found the Yellow Toque and Black Whirlpool Snowsuit! You have now found the Candy Cane Wing Warmers! You have now found the Blue Earmuffs! You have now found the Blue Striped Scarf! You have now found the Blue Mittens! You have now found the Gingerbread Costume! You have now found the Snowboard Boots! Brown Teal Cap, and the Green Vest! You have found the Blue Designer Scarf! You have now found the Pink Designer Scarf! You have now found the Frankenpenguin Costume! You have now found the Frankenpenguin Head! You have now found the Crook and Flails! You have now found the Diver Costume! When is the February clothing catalog coming? its not February yet donut girl. I love my pink designer scarf! ugh i thought this was the february catalog!